Connexis holds, and is involved in a number of events throughout the year. At Connexis, we pride ourselves in taking the time to acknowledge, celebrate, educate and promote our awesome people and industry. To make life easier for you we have collated some of the events we run and are involved in with. Check these out below. If you would like to be involved in any of the activities please contact us today! Annual Connection is a yearly competition for line mechanics and cable jointers. The event also hosts the Supplier Expo throughout the competitions. The event is concluded with the well renown Annual Connection Awards Dinner – where all winners are announced including the Excellence Awards winners for the Electricity Supply Industry. Connexis holds Assessor Forums throughout the country during the year to update our assessors on industry changes, new qualifications and best practice. They also provide a great opportunity to network with others in their industries. These Forums also cover assessors’ Continuing Professional Development (CPD) requirement. Assessors must attend a Forum at least once every two years to ensure their CPD is up to date. Being an assessor is a key role in supporting trainees to get recognition for their skills through the achievement of unit standards towards their nationally recognised industry qualifications. Connexis is the proud Gold Sponsor for Civil Contractor New Zealand’s (CCNZ’s) annual excavator operator competitions, which include all the CCNZ Branch regional competitions and the National Excavator Operator Competition (NEOC). The NEOC is held each March during the Central District Field Days event in Feilding at Manfield Park. 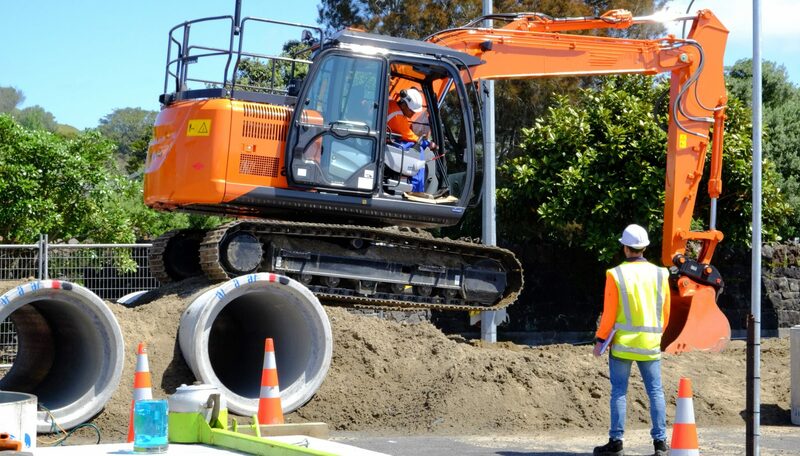 All the regional finalists, along with the defending champion from the previous year’s NEOC, battle it out to find “the best multi-skilled excavator operator in NZ. Connexis is a keen supporter of these events which celebrate and recognise the skill of our top civil construction operators. 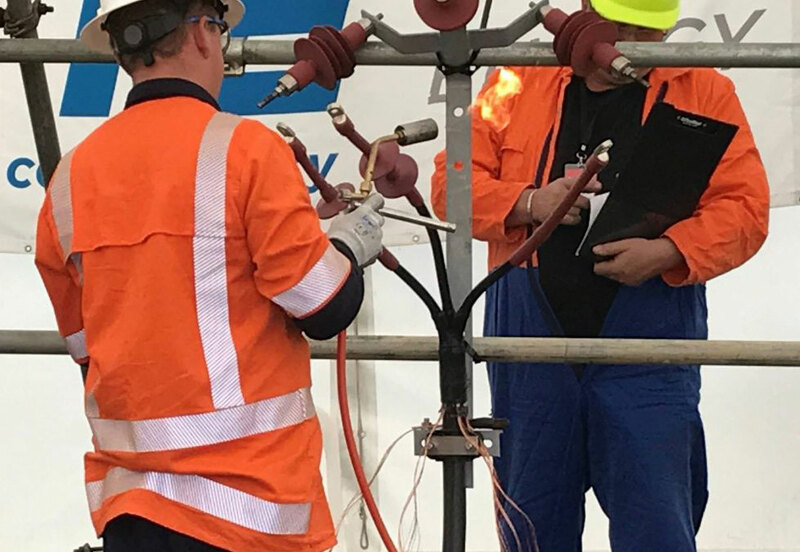 It is also an opportunity to showcase the careers available within the Civil Construction industry to New Zealanders and the specialised skills of the tradespeople that build our foundations and roads that keep New Zealand moving. 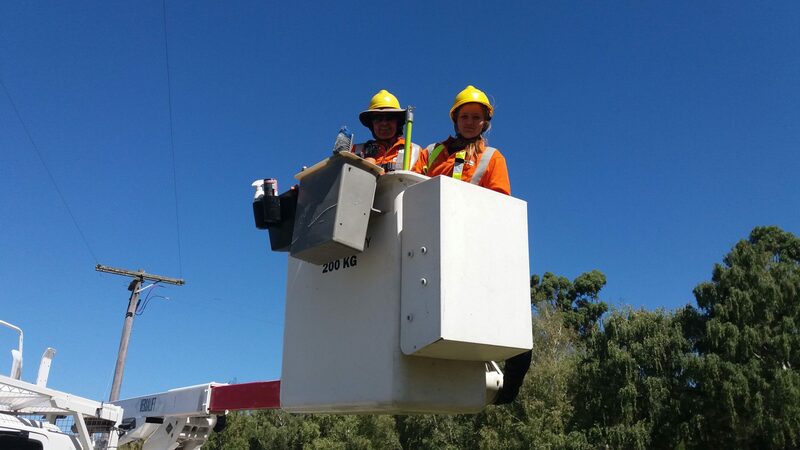 Girls with Hi-Vis®, is run in June and is an Ultimit – Women in Infrastructure initiative. The objective is to raise awareness and increase the number of women working in trade and technical roles in the Infrastructure Industries. 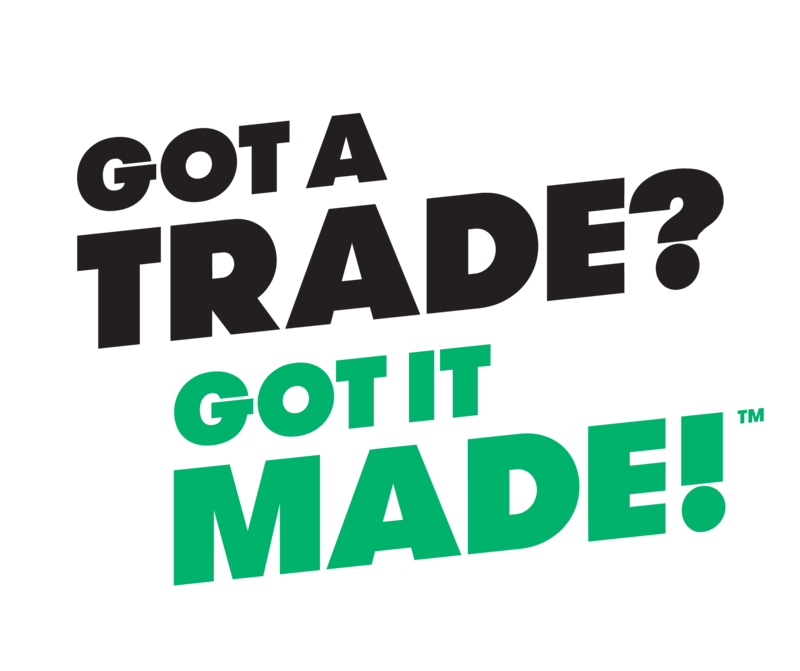 Got a Trade? Got it Made! is a national campaign to raise awareness of on-the-job training and careers in New Zealand’s trades and services. The campaign speaks to young people, aged 16-24 years, and key influencers, including parents, teachers and careers advisors. Got a Trade? also celebrates the talents and achievements of young people making headway in their chosen vocation. The annual Got a Trade! 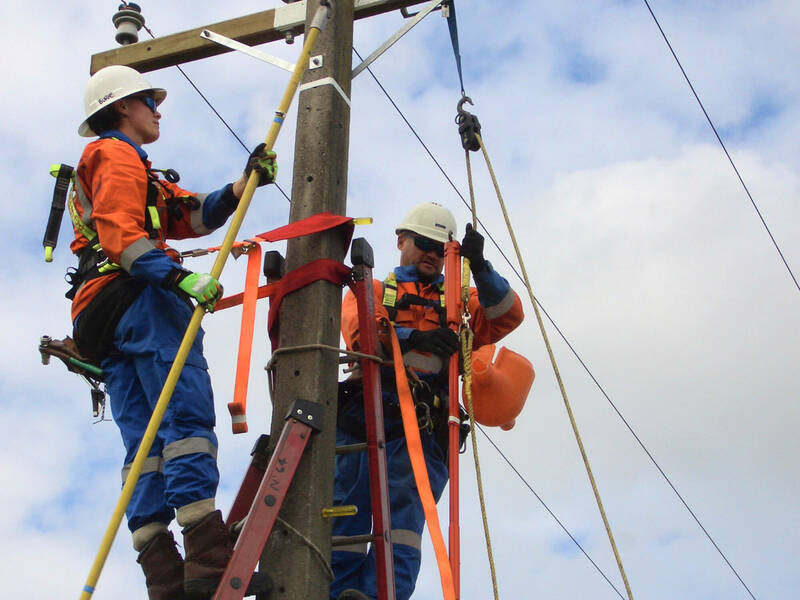 Industry Training Awards honour outstanding trades and services trainees and apprentices from around New Zealand. Think speed dating, but for a job position. SpeedMeet involves employers (you) and jobseeking students coming together speed dating style for quick 6 minute mini interviews. At the end of each meeting you and the student decide if you would like to find out more information, forming mutual matches, and potentially filling a position/s within your company. 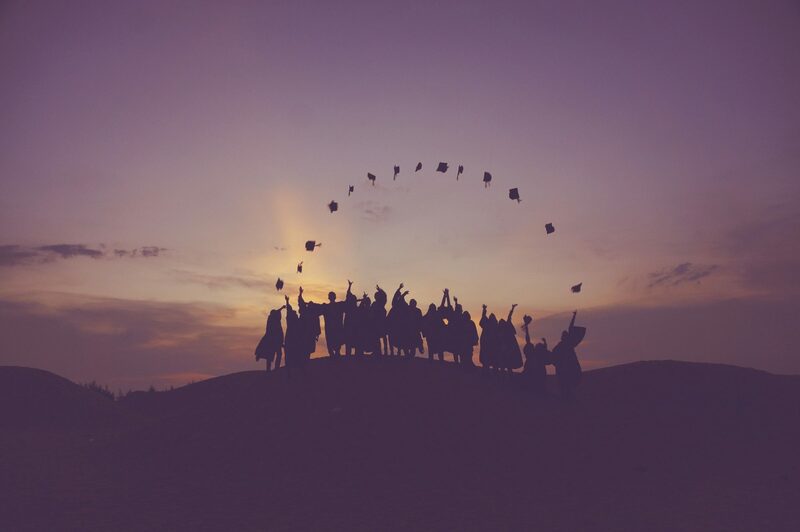 The Mayors task Force for Jobs runs Industry Training Graduations to recognise the achievements of recent graduates and provide an opportunity for the trainees and apprentices to celebrate with their families, friends and employers. Graduation ceremonies are attended by graduates who have recently completed a National Certificate qualification with an Industry Training Organisation (ITO), the local Mayor and Councillors, and the ITOs themselves. Ministry of Youth Development sponsored award. The award is designed to provide scholarship funding ($1,000 per Award) to support young people who are developing, or have an idea or concept to develop, a smart and innovative enterprise project with a digital focus. It can come from any industry. It might be a way to inspire innovative digital solutions on any shop floor, building site, farm or business. It aims to support young people who would benefit from increasing their skills, knowledge, experience, networks and/or engaging more effectively with wider digital technology industry partners.